Ideal for old or new properties in and around Lincolnshire and designed specifically with timber in mind. The resemblance to real wood is quite remarkable, be it painted or stained. The difference is in the performance, such as no possibility of rotting and no requirement for painting or staining. In addition, there is the exceptional thermal efficiency, high security and very low maintenance giving that overall feel good and look good factor for all. 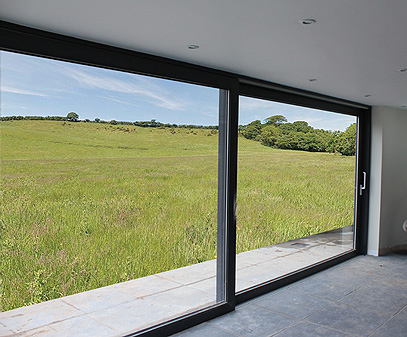 The 'Choices' range from Turners of Horncastle Ltd is there to suit any situation, from composite or PVCU front and back doors, French doors, stable doors, multifolding doors up to 5.7 metres and sliding patio doors to a massive 10 metres wide. 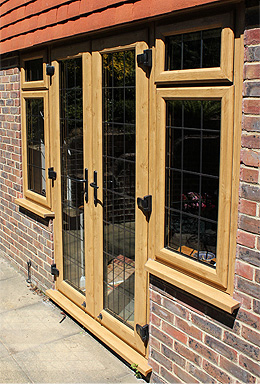 When you make your choice from the 'Choices' Timber Alternative Door Range' from Turners of Horncastle Ltd you are enhancing your property Lincolnshire with style. 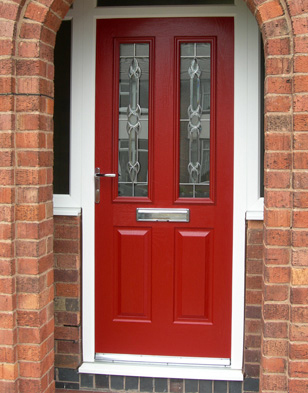 View our range of Timber Replacement Front and Back Doors available from Turners of Horncastle Ltd covering all of Lincolnshire and the surrounding areas. 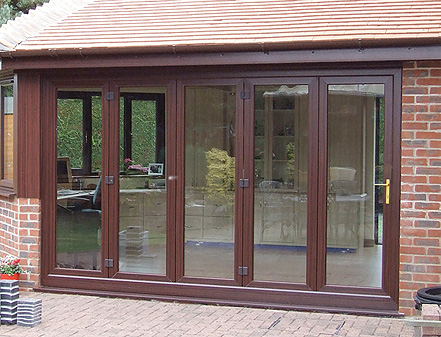 Turners of Horncastle Ltd supply and install Timber and Wooden replacement doors in Horncastle, Lincolnshire and the surrounding areas.